SS Rajamouli had someone else in mind for the role of Queen Sivagami. When was the last time you came across an Indian film debuting at number 3 on the US box office charts? 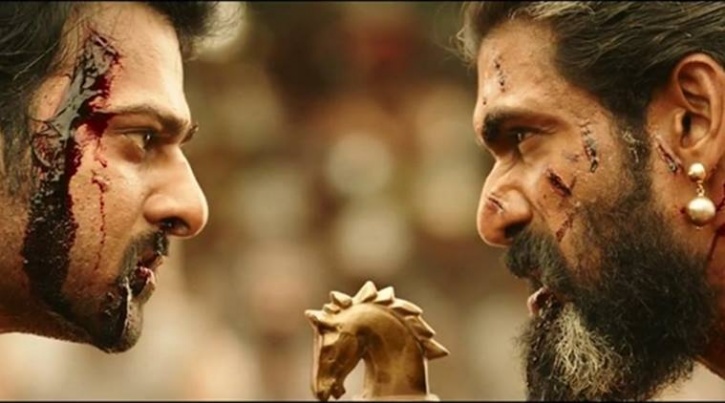 Baahubali 2: What To Expect Revealed! Trailer Of Baahubali 2 Has Become The 7th Most Viewed Video In The World In Just 24 Hours! With grander sets and an even more interesting plot, the trailer managed to up the curiosity ten-fold. 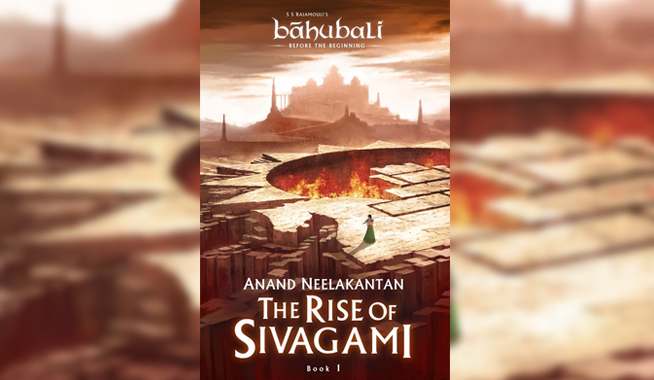 The first book in this series, The Rise of Sivagami: Book 1 of Baahubali – Before the Beginning is on sale!